Construct a vast underground rail system to help your city grow from a humble village into a bustling metropolis. Try to meet unique objectives in career mode and construct railways and buildings in 16 different cities. Or work on randomly generated cities in free mode, random events add an extra degree of challenge. Launching RailRide, there is an inviting menu with upbeat piano music playing in the background. The gameplay choices presented are Career and Free. Career mode starts you off from square one, learning how to start your railway and develop areas. 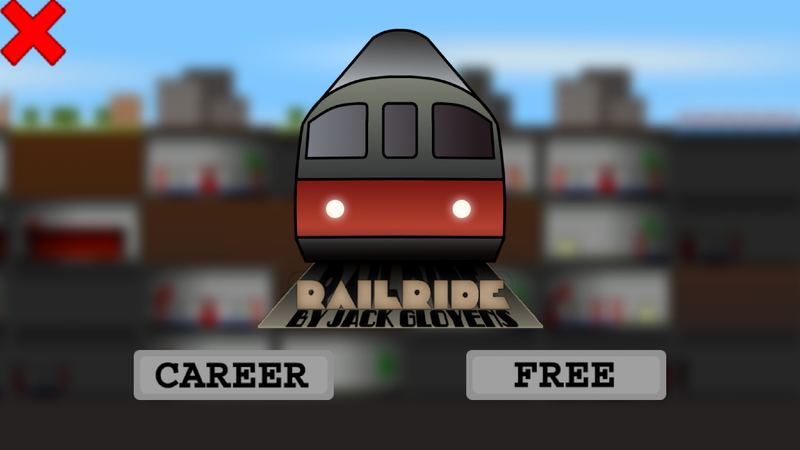 Free levels will give you different scenarios to build your railways to suit the situation. The first level of the career mode starts with your objective and instructions for playing. You must build lines with freight trains from the central station to deliver the crates of supplies to areas and develop and maintain those areas, keeping to your allotted budget. To begin, tap Build Line and then drag from the tile below the station, to the tile below the rural area you need to deliver the resources to. Then drag a train onto the line to place it to begin delivery. Every objective will specify the amount of resources to be delivered, places built, and the people needed, etc. To watch your progress move faster, you can click the arrow to fast-forward time. Check stats on your residents that includes population, health and happiness of your city. If you need to view the objective again, tap the notepad. Dragging a bomb on to objects will let you delete items if you make mistakes. 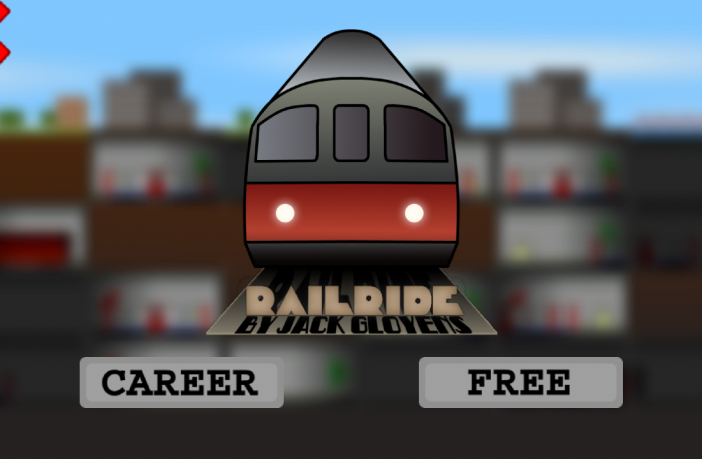 RailRide is a very involved game disguised with simple graphics. The basics are rooted in sim gameplay, and even though the objectives keep it simple, the tasks aren’t always as easy as they sound. This is a game that definitely requires patience and focus. If you aren’t careful, you can blow your budget with a few taps and the level is over. Fans of city building and train enthusiasts alike will definitely be engrossed. 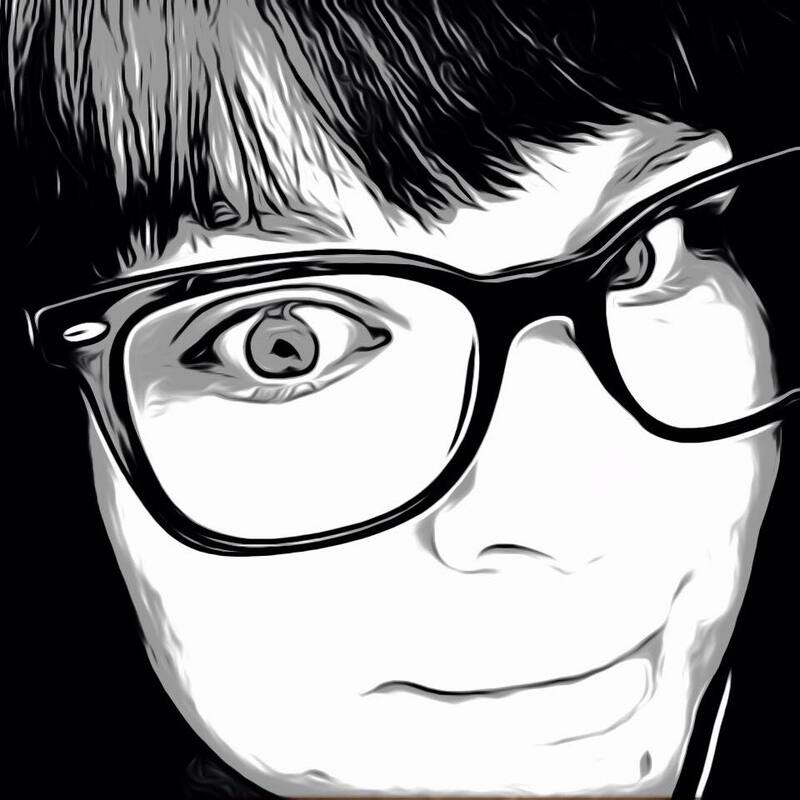 The app is available now on Google Play for $0.99. There is also a demo version available for free here.